Silver: A Technician’s Worst Nightmare? 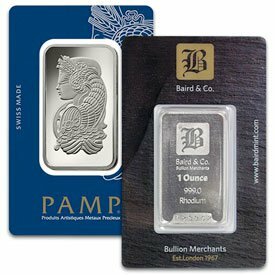 Palladium And Rhodium Are On Fire, Is Platinum Next? Is It Worth Investing In Palladium?